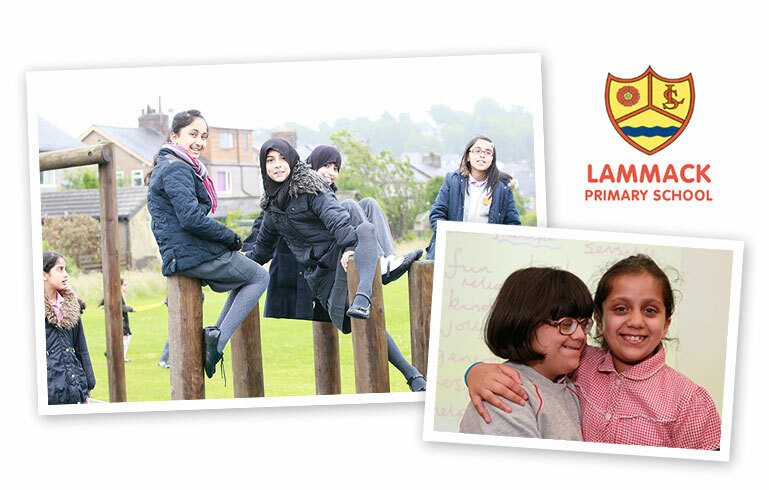 At Lammack Primary School our motto is, “Every Child Matters, Every Day Counts” and we believe this is an attribute to our success. We offer high quality education for children between the ages of four and eleven in a stimulating, challenging, happy and safe environment. Our school enjoys a very good reputation in Blackburn and demand for places is high. Please see our latest Ofsted Report. Children, parents, teachers, classroom support, welfare and administration staff, cleaners and cooks work alongside each other in a happy, dedicated team. We are very proud of our school and everyone has an important part to play in our success.